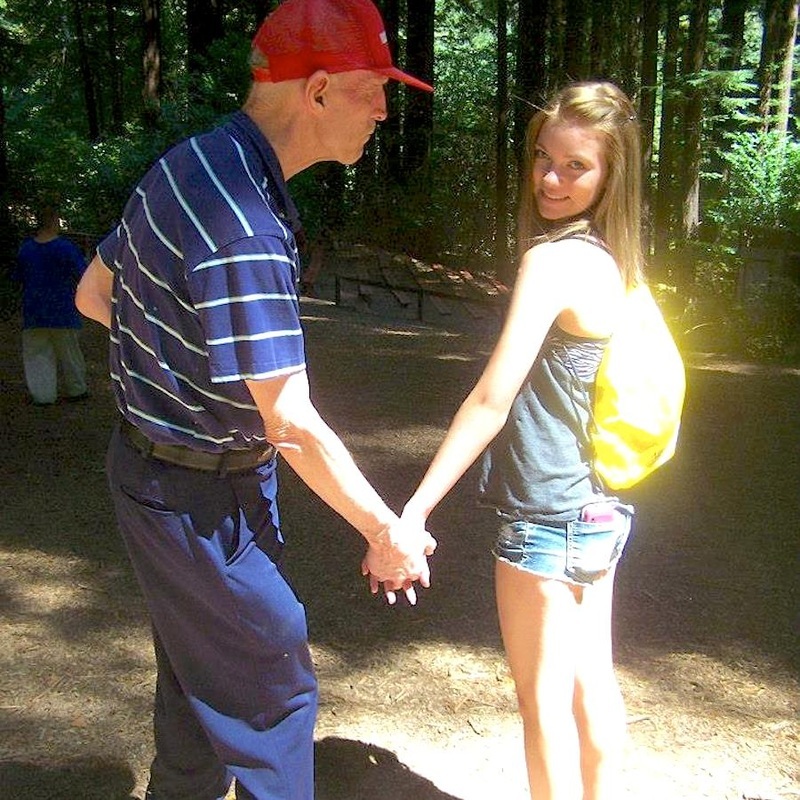 Sr. high youth are invited to serve adults with developmental disabilities for a week at camp. 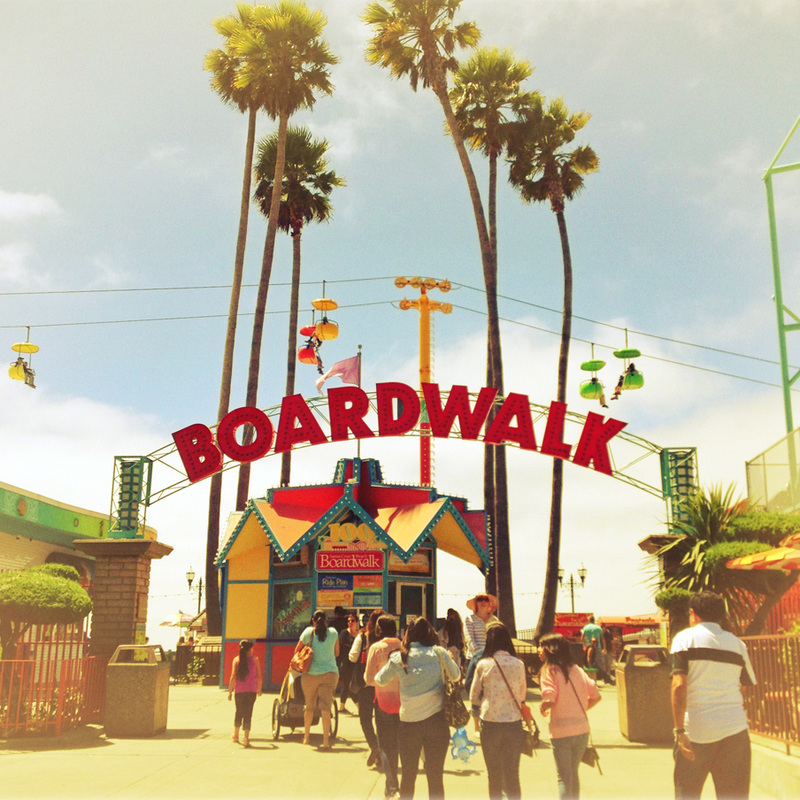 Free time activities include the Santa Cruz Boardwalk & the Winchester Mystery House. Special Friends Of Summer. . . Your MISSION - should you decide to accept it - is to show others a good time at summer camp! That's what Special Friends Camp is all about. If your camper is happy, then you have served well! 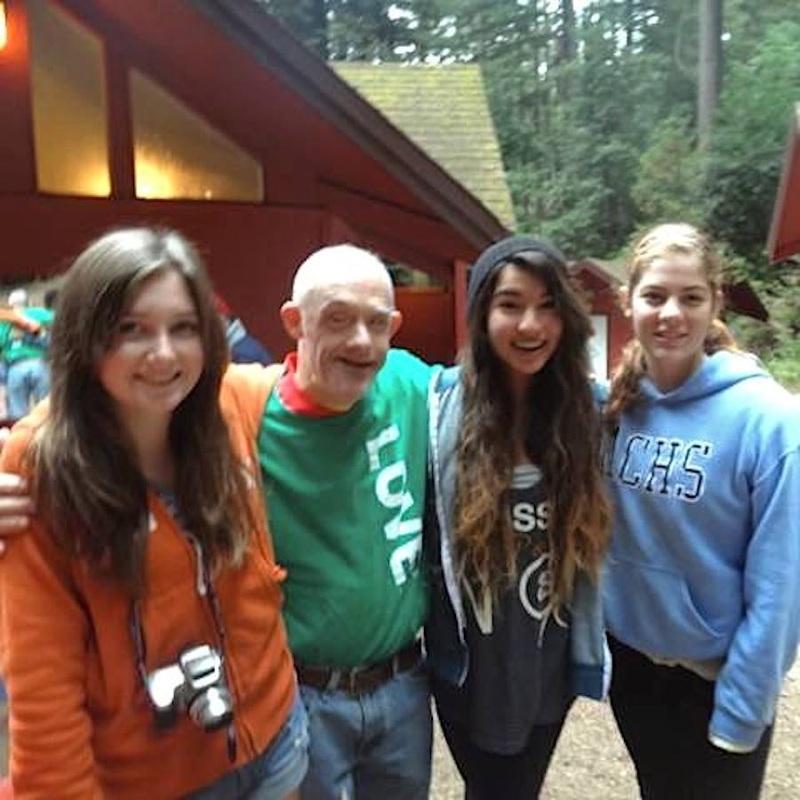 Without you, these Friends, with their special needs, simply couldn't get along at an outdoor camp like Mt. Cross. YOU CAN MAKE A DIFFERENCE! Your smile, your hand, your patience are all it takes to make a week of camp fun for these Special Friends. By the end of the week, I promise, you'll be asking who had more fun? You'll also learn the true meaning of "It is more blessed to give than it is to receive." 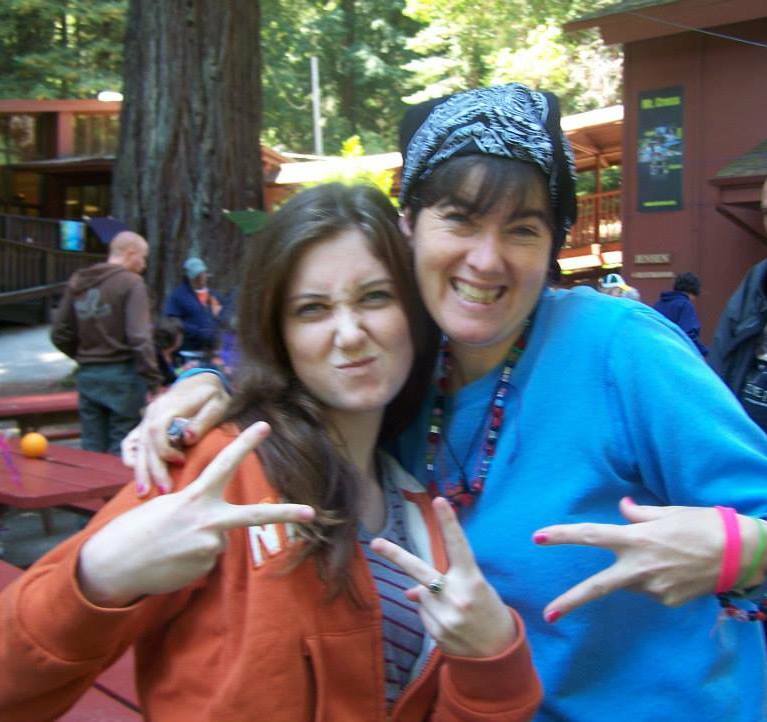 Among the giant redwoods and banana slugs at camp, Peace youth (& friends) have been sharing a week of summer since 2003. Those Special Friendships have blossomed into the blessings of changed lives - theirs and ours! Please prayerfully consider making this YOUR servant opportunity this summer: August 1 - 8, 2015. Cost is $195. Bring your swimsuit and some spending money for our traditional visit to the Santa Cruz Beach Boardwalk. This historic oceanfront park was founded in 1907. It is California's oldest surviving amusement park and one of the few seaside parks found on the West Coast. Ride the roller coaster, sky tram & other attractions for $6 each or less. 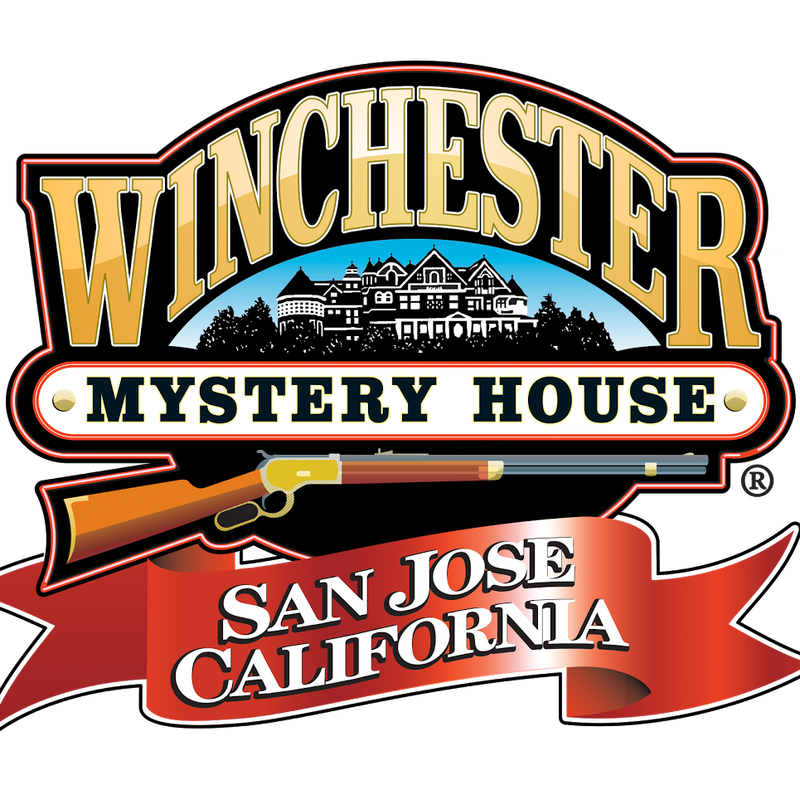 Featured in such tourist guidebooks as Weird California, the Winchester Mystery House is a walk-thru ghost story. Your hair will stand on end as you hear the tortured tale of a paranoid widow could not stop building. "Make them stop!" was her cry as she tried to drown out the haunting spirits with the sound of pounding nails (and her Wurlitzer organ). Pizza My Heart is a local favorite for gourmet pizza and another traditional stop in downtown Santa Cruz after our Special Friends Camp is over. 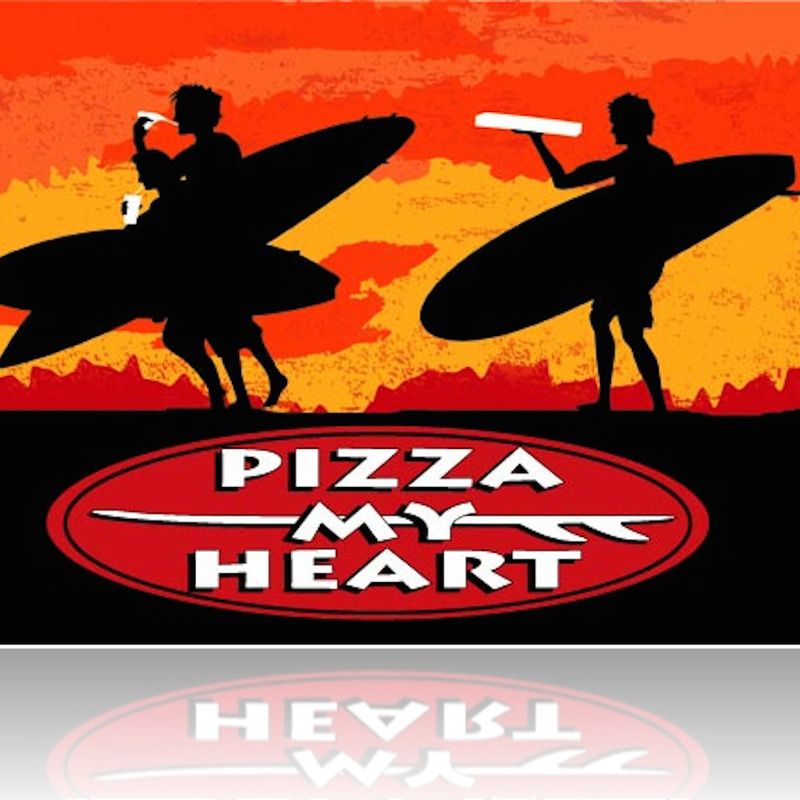 You can score a great slice of pizza and a high quality souvenir T-shirt for only $6! Sit outside on the patio and people-watch while you enjoy your pizza.